September is national literacy month. For the past ten years, U.S. illiteracy rates have remained troublingly high. According to a study conducted by the U.S. Department of Education, 21% of U.S. adults can't read at a 5th grade level, and 19% of students graduate from high school without being able to read. Students with difficult living conditions, learning disabilities, or limited exposure to books have a high risk of illiteracy and may need more academic support than their peers. 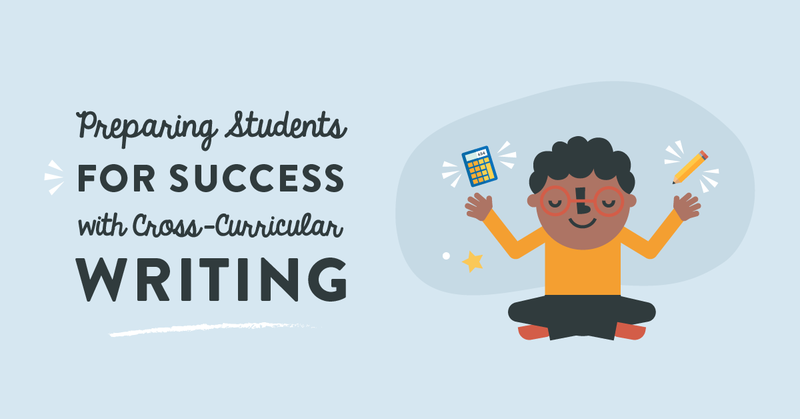 Do your students have access to the resources they need to master reading comprehension? 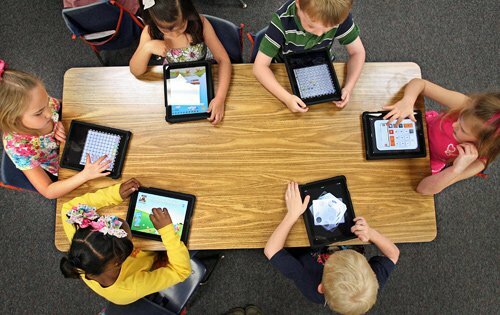 The recent increase in high quality educational apps is changing the way educators approach reading comprehension, and digital content has the potential to increase the engagement and academic success of all students. Many teachers use reading comprehension worksheets to ensure that their students are mastering essential reading skills. As students complete an assignment, they use a worksheet to take notes and answer questions about key plot points, characters, and descriptive details. Educators interested in learning how to help students improve reading comprehension should be prepared to look beyond worksheets. It's not uncommon for educators to assign the same reading comprehension worksheet to all students, and students performing above or below the level of the assignment often end up feeling discouraged or bored. Fill-in-the-blank reading comprehension worksheets can be repetitive and tedious and will do little to encourage your students' love of reading. Book apps offer adaptive, interactive alternatives to worksheets. Most educators agree that illustrations build motivation and interest in young readers and can improve reading comprehension in bilingual students. 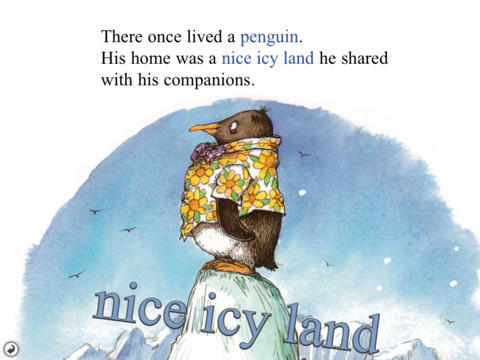 The book app Tacky the Penguin takes illustration one step further, and by tapping the screen, students can learn new words and animate portions of the page. For students who struggle with phonemic awareness, most book apps offer read-to-me options that allow students to listen to a book that might be beyond their reading level. 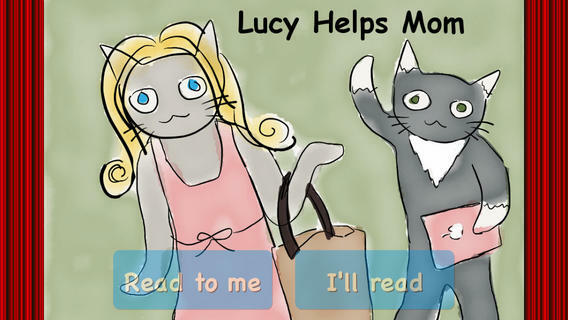 With the book app Lucy Helps Mom, students who have yet to develop key reading skills can listen to the story as they follow along on the screen. 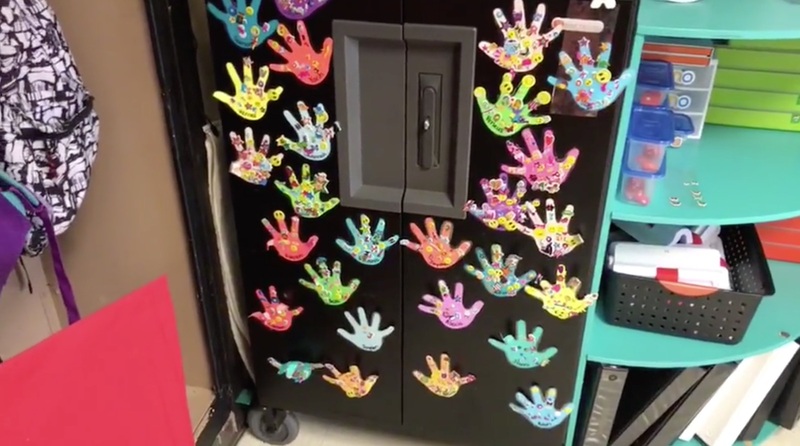 This approach provides students with examples of fluent reading and uses an engaging story to incentivize reading comprehension. Before distributing apps in your classroom, make sure students are assigned apps that align with their unique skills and needs, are intuitive enough to use with minimal supervision, and aren't linked to outside advertisements or social media. When downloading an app, double-check the app's cost. While many high quality educational apps are free, you may find some apps to be prohibitively expensive for your classroom. Make sure that you only give your students digital content that will increase engagement and academic growth. It's better to purchase an app and not use it than it is to give your students an app that deters their learning. 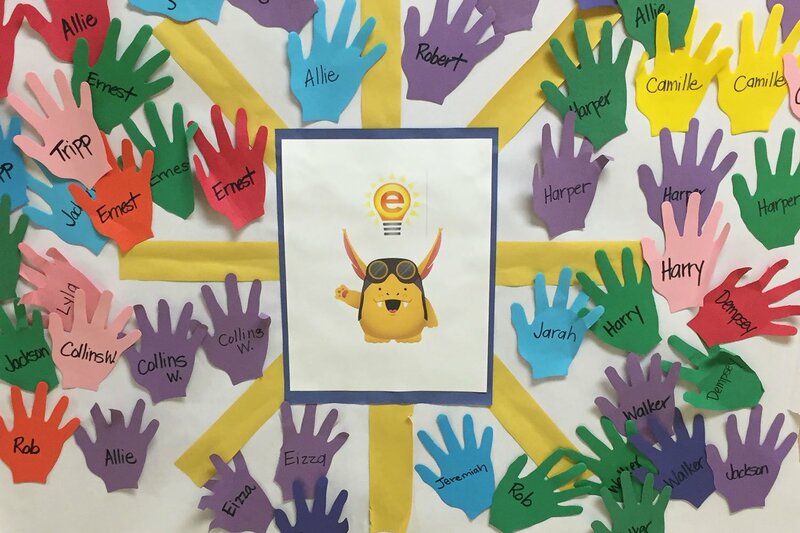 Chances are that your students come to the classroom with many different backgrounds, skills, and reading levels. No single app can address the needs of all of your students, and when determining how to improve reading comprehension in the classroom, you may have to assign different content to each student. Prior to introducing apps to your classroom, review our guide to blended learning models to determine which teaching strategies will best serve your students. Creating differentiated lesson plans can be time intensive, but taking the time to carefully evaluate each student's needs early on in the process will make it easier for you to design a succesful reading comprehension curriculm. In addition to assigning digital content, have your students write journal entries or record short videos that demonstrate reading comprehension and metacognition. 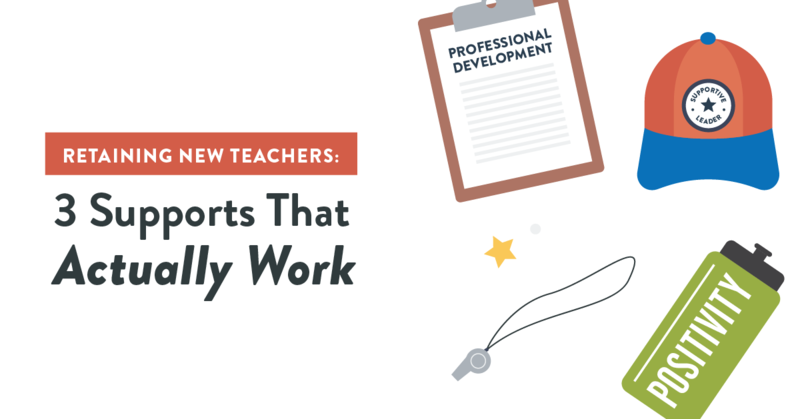 Videos and journals can help students reinforce new skills and help teachers identify any misconceptions that students have about succesful reading strategies. Digital content makes it easier for educators to support high-need students. As students work on iPads, teachers are free to meet with small groups and individuals who might require additional support. Make sure to discuss assigned apps in weekly check-ins with each student, and consider using regular assessments to determine academic growth. Want more information on how to improve reading comprehension with apps?